Prestashop Product Video is a responsive module that allows you to add instructional and other useful videos on your products pages. Display multiple videos in a responsive slider. Play videos in attractive lightbox. What this Prestashop Product Video module offers? Being successful retailer demands product superiority against competitors. 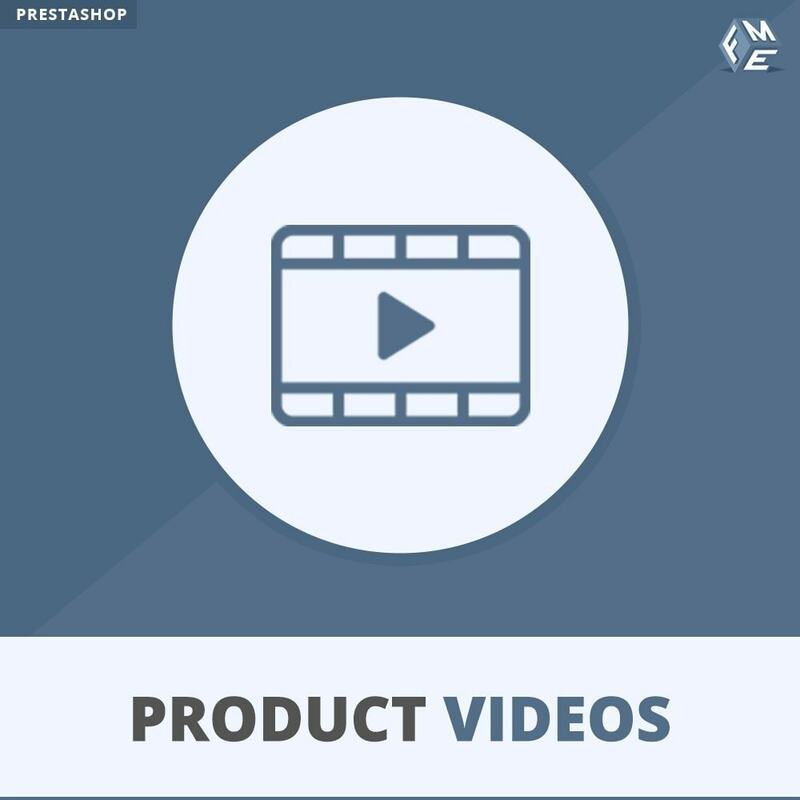 To show your product superiority, you need to make it as visual as possible with PrestaShop Product Video module. Post video testimonials, How to Dos, product descriptions and user guides etc. Every customer needs evidence and insight about a product before actually purchasing it, and to make sure your product penetrates the customer’s mind, Prestashop Product Video module lets you express it visually. It also allows you to upload promotional, visionary and education videos that are compelling enough to turn the store visitors into ardent buyers. The facility can be utilized for marketing campaigns by adding videos having a strong call to actions, which ultimately increases conversion rate and bring in more business. Video testimonials help customers to trust and order the products or services. The potential buyers will like to watch product-relevant videos for having a clear idea about the benefits they will avail soon after making the purchases. Watching a video is more convenient that going through a series of images of reading a lot of text on the product page. They can continue watching videos without leaving their comfort zone.